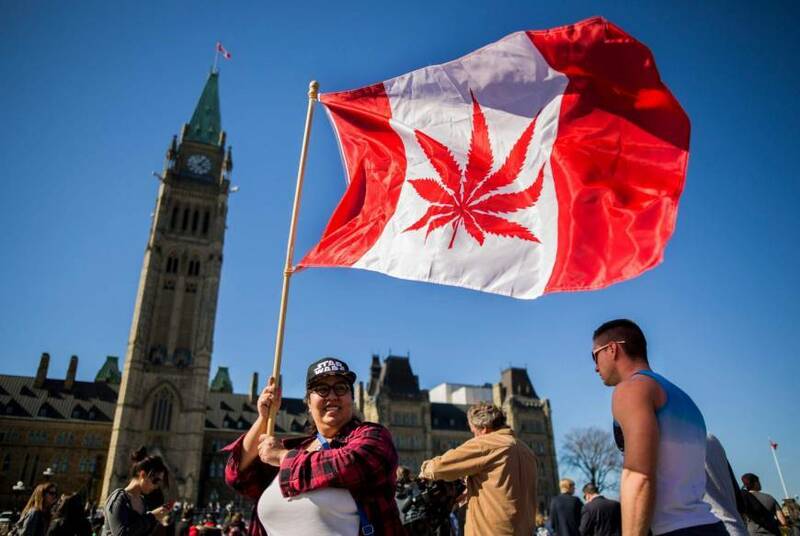 Canada saw a higher demand than expected for legal cannabis when legalization launched on November 17th of 2018. Retailers across Canada failed to meet the anticipated demands of the new consumer market. Some places also completely ran out of cannabis on the very first day. The CEO of Alcanna James Burns was confident that his company’s five new retail stores would meet the demands of the public. Even though, they only received half of their order from their provincial supplier. Thomas Clarke is another dispensary owner that is having issues with their provincial supplier. Clarke began selling cannabis at the stroke of midnight upon legalization and sold out the same day. Unlike many businesses that would have their shelves restocked and ready to go it was almost a week before Clarke was able to get any product back on the shelves. The product that he receives is all he can get. Not what he would like to see on his shelves or what is in demand by his customers. Quebec, New Brunswick, Ontario, and provinces all across Canada are facing a cannabis shortage due to legalization and lack of government preparedness. Before legalization took place, cannabis was abundant. Many small craft growers and suppliers of cannabis in Canada are excluded from participating in the legal market. Those who once supplied cannabis to the country are now no longer there. With corporations such as Aurora Cannabis and others producing mass facilities to grow cannabis, the demand was placed upon them. Many consumers find it sad to see these giant corporations that are growing cannabis in Canada have failed the community by not meeting the anticipated demand or even getting it close. When legalization happened in Colorado and Nevada for adult use/ recreational cannabis specific locations, also faced a shortage. It didn’t last long. With any new market that has such a vast consumer base, there will definitely be a demand. Trying to gauge what that demand will be on the first day though is rough. While suppliers should have aimed to oversupply rather than undersupply, the supply chain will eventually work itself out. 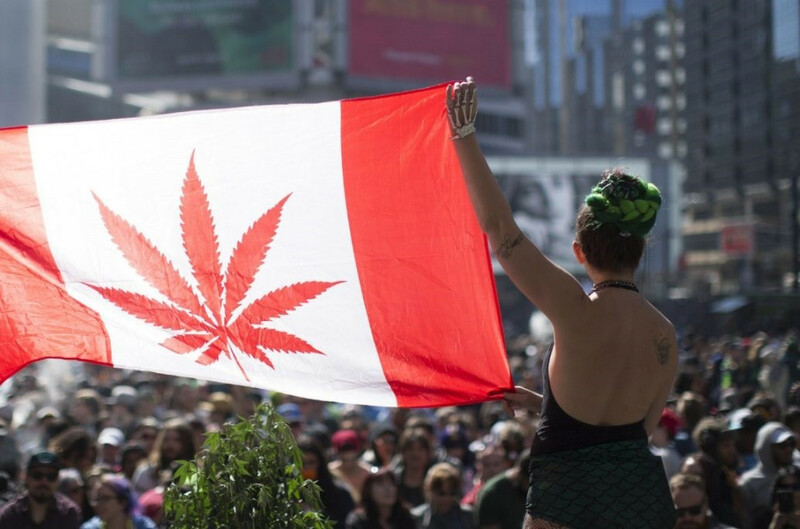 Keep in mind that cannabis in Canada became legal for adults across the entire country at once. This is unlike the United States which is legalizing cannabis one state at a time. The provincial providers had only statistics from the black market to rely on. That could make it quite hard to determine the demand that legalization would bring. Balance can be achieved when it comes to the supply and demand for retail cannabis in Canada. How long that will take, however, is another question.